The key to abundance is in understanding the difference between a scarcity mindset and an abundant mindset. Once you see the difference you can take the steps necessary to change it. 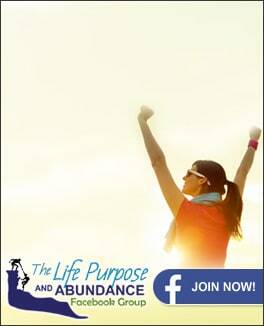 Watch this video to find out how you can create an abundance mindset. Scott Epp, Certified Professional Coach and President of Abundance Coaching believes that each of us can live abundantly. Scott is passionate about helping people create an abundance mindset and live with strong core values. Scott will coach you on overcoming a scarcity mindset by creating an abundance mindset. You can also hire Scott to give his motivational talk “5 Keys to Creating an Abundance Mindset” or have Scott deliver his 3 hour workshop on “Overcoming Scarcity in the Workplace by Creating an Abundance Mindset.” Just go to: www.abundancecoaching.ca/speaking and send Scott a message.